Led by Green Councillor Paul Sander-Jackson, a Neighbourhood Plan working group – made up of councillors and members of the public – met between July and September; producing a report, recommending Glastonbury proceeds with a Neighbourhood Plan and develops a Community Plan alongside. 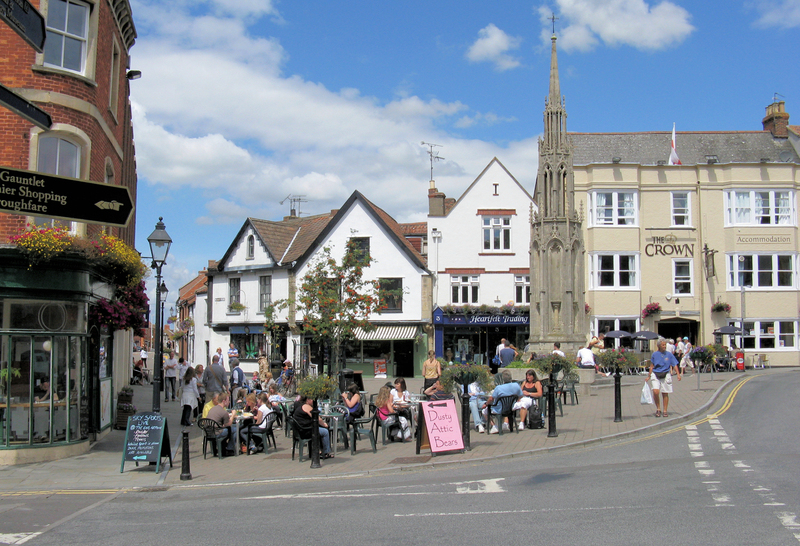 Glastonbury Town Council accepted recommendations, 13th October 2015. Influencing what new buildings should look like; setting design standards. At the end of the process, the local community will have helped produce a document that sets out planning policies for the area – ensuring Glastonbury gets the right types of development, in the right place. If you’re interested in taking an active part in Glastonbury’s Neighbourhood, please contact Glastonbury’s Town Clerk, and leave your details.